Covering the American Legion State Forest and its adjacent Peoples State Forest in Barkhamsted, Connecticut, the Friends of American Legion and Peoples State Forest have a mission “to enhance, advocate, and encourage use and awareness of the recreation opportunities, cultural heritage, and natural resources of the American Legion and Peoples State Forests.” The historic wilderness under their purview hosts the Peoples State Forest Nature Museum, built in 1935 and on the National Register of Historic Places, as well as numerous campgrounds and hiking trails. 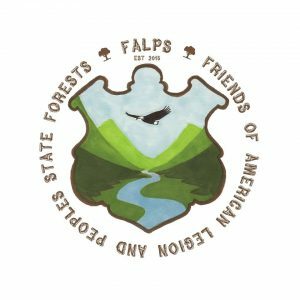 The Friends of American Legion and Peoples State Forest host a full schedule of guided tours, group hikes, informational seminars, to and similar events throughout the year. Information regarding events may be found on their Facebook page.